Ten Speed Press, 9781607745716, 176pp. 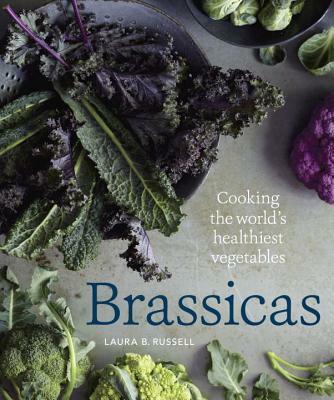 LAURA B. RUSSELL is the author of The Gluten-Free Asian Kitchen and IACP Food Writing Award winner. From 2008-2016, she wrote a monthly column called "Gluten Freedom", for the Oregonian's FoodDay. She continues to develop recipes and articles for many national publications, including Fine Cooking, Milk Street, Delicious Living, Edible Communities, Natural Health, and more. Visit her at LauraBRussell.com.